Mayor Rich Tran of Milpitas: Tell Friendship City, Incheon Nam-gu District, South Korea, That We’re Opposed to the Torture and Consumption of Dogs and Cats. Incheon Nam-gu District became Friendship city with Milpitas in 2009. In Incheon Nam-gu District, there are countless dog farms, slaughterhouses, markets and restaurants where the dogs, who are tortured their entire lives, end up being slaughtered in the most inhumane ways, such as by electrocution, hanging or beating; and then thrown into boiling water – sometimes while they are still alive. In many places, dogs are being killed in full view of other terrified, caged dogs; and this takes place in public and in broad daylight. In addition, many abandoned and stolen former pets end up in this industry, and are subjected to the same cruelty. 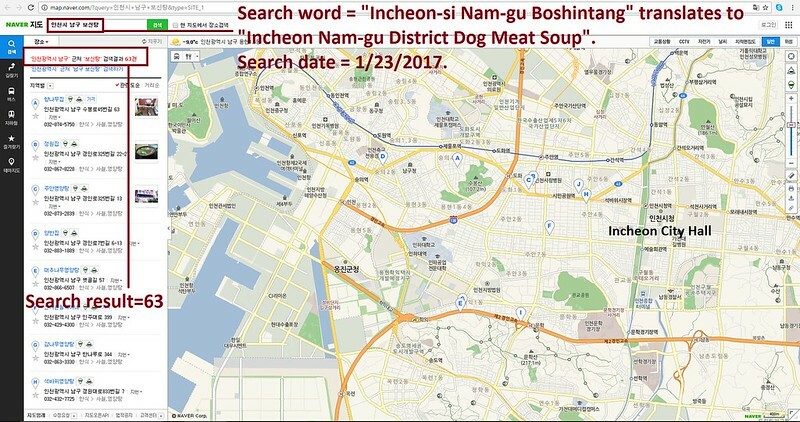 A Search Engine reveals the sickening scale of Incheon Nam-gu District’s dog meat demand. 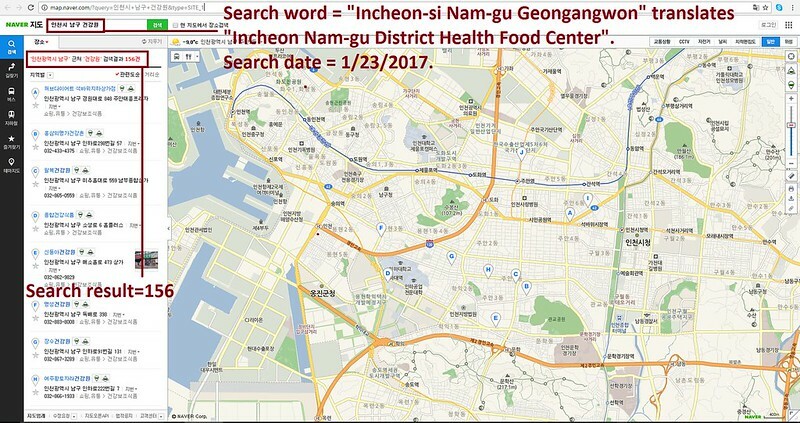 The searches resulted in: 156 Health Food Centers; and 63 restaurants in and around Incheon Nam-gu District. Even if half of these ‘Health’ Food Centers and restaurants serve dog and cat ‘ingredients’ in one form or another, just imagine how many dog/cat slaughterhouses must be present in and around Incheon Nam-gu District in order to supply all of these outlets. Please sign petition, call, write and email the Milpitas Mayor TODAY! Hello, I’m calling to speak to someone in the Mayor’s Office to ask for their help on an important issue regarding your Friendship city, Incheon Nam-gu District in South Korea. So, I am asking you to please speak with your counterparts in Incheon Nam-gu District to urge them to enforce their own laws, not ignore them, and to show compassion to their companion animals, and also respect to their own citizens, by bringing these trades to an end. No matter where you live PLEASE SHARE these actions with your friends – especially those who live in Milpitas! this is something horrendous, something so awful that it overtakes the limits of humanity !! so cruel that even the prehistoric men were better than the korean people in the 21 century !! the civilised people, at least I believed, the people who think about olympic games !!!! what a shame for them !! the whole world must know about what happen in the country where they shall participate in the big sport meeting !!! YA ESTAMOS HASTIADOS DE TAN TERRIBLE CRUELDAD, NO PODEMOS PERMITIR QUE ESTA ARBITRARIEDAD E INJUSTICIA SE SIGA COMETIENDO EN NUESTRO PLANETA!!! TIENEN QUE DETENER ESTE HOLOCAUSTO, SE ESTÁN CONVIRTIENDO EN UNA VERDADERA PESTE!! !